The L'ARIA @ Robson & Seymour in the core of Downtown Vancouver. 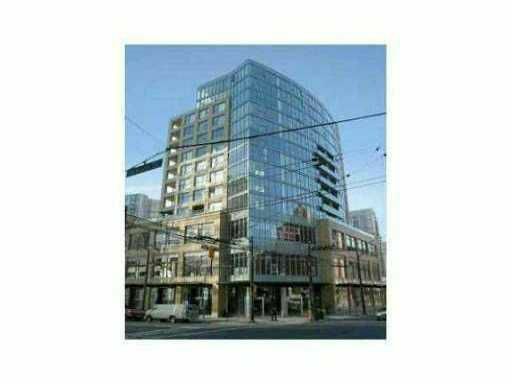 Immaculate 1-bedroom (new carpet) + den & storage/office room. Bright open floor plan with floor-to-ceiling windows in living room & den. Great city and mountain viewsoverlooking Robson Street. High-end KitchenAid appliances includes fridge (with ice-maker), gas stove, dishwasher, microwave, granite countertops, electric fireplace & insuite laundry. Walk to SkyTrain, transportation, shopping, restaurants, Art Gallery, library, theatre, etc. Pets & Rentals OK. 1 Parking Stall.